It is no secret that construction sites are among the most dangerous workplaces. However, most construction accidents can be avoided by following certain protocols and systems. When you or a family member is wounded in a workplace injury, our attorneys at Gary A. Zucker & Associates, P.C. in Brooklyn, NY can represent you and help you receive the compensation you deserve. 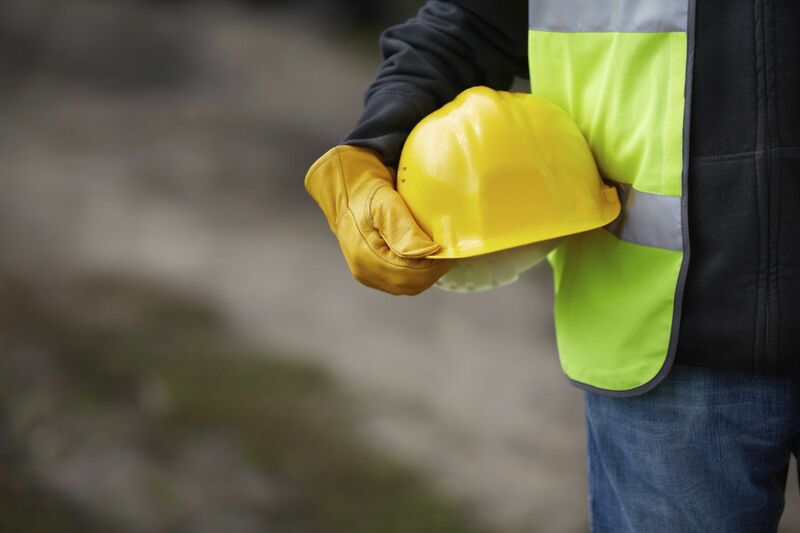 Here, we discuss the prevalence of construction accidents and crush injuries, and how you can protect your rights by seeking legal counsel. A crush injury is defined by an accident in which a body part, or the entire body, is trapped or pinned and crushed between two objects. For example, this can occur when a person is trapped between two pieces of heavy machinery or between a heavy object and the ground. These types of injuries pose extreme danger, due to the damage that can occur to the bones, tissues, and organs. Crush injuries are among the top four construction site incidents resulting in fatality, as reported by the Occupational Safety and Health Administration (OSHA). The other three types of injuries on this list include falls, electrocution, and being struck by an object. How Do Crush Accidents Occur? Crush injuries can be devastating, and can have a serious negative impact on your future and quality of life. The extent of hardship will be dependent on the severity of the injury. If an arm or leg is crushed, it could result in significant nerve damage, and could even necessitate amputation. Your livelihood can be seriously affected due to your inability to perform tasks in your chosen line of work. Unfortunately, some crush injuries are fatal. In these cases, the loss of a loved one can be catastrophic. Not only will the family suffer emotional pain, they may also inherit a significant financial burden. Many employees who are injured on the job do not seek legal counsel because they assume worker’s compensation will be adequate to meet their needs. Unfortunately, worker’s compensation may not take the full range of losses into account. It is important to protect your rights and your quality of life should you find yourself a victim of a construction accident. Our skilled and experienced attorneys will research every aspect of your case to identify any additional negligible parties, such as a vendor or manufacturer of faulty equipment. We will also provide expert legal counsel throughout the duration of your case and offer our guidance in filing documentation, such as workers’ compensation claims. If you or a loved one has been injured in a crush accident, schedule a consultation with one of our lawyers today. You deserve to have a team of experienced attorneys fighting for your rights. You can contact us online anytime, or call our office at (718) 624-1211.